This month – getting started and getting on in a new job, a somewhat unexpected take on your career after your masters… and what’s on CareersLink. The Florentine statesman, writer and philosopher Niccolo Machaivelli was born on May 3rd 1469. Many of you may be familiar with Signor Machiavelli through the word “machiavellian” – a word we use to describe devious, cunning, unprincipled backstabbing behaviour. This is an unfortunate legacy; Machiavelli was a keen and objective observer of human behaviour, an early expert in what we now call “office politics”, and how it can be used in a constructive and positive way (it’s worth noting here, Machiavelli only advocated literal backstabbing when the stakes were high and every other non-violent method had failed). “There is no other way to guard yourself against flattery than by making men understand that telling you the truth will not offend you.” (Machiavelli wrote an entire chapter, Chapter XXIII Avoiding Flatterers and Sycophants, on the prudent management of such people – at the same time as offering pragmatic advice on how to use flattery (correctly and pragmatically) yourself!). 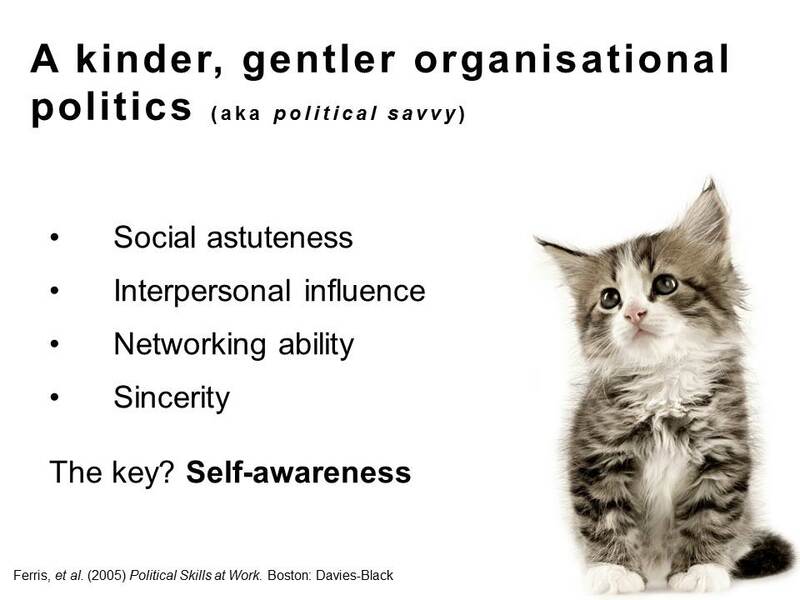 How are your existing political skills? Start exploring Careers Link for jobs after your masters today.